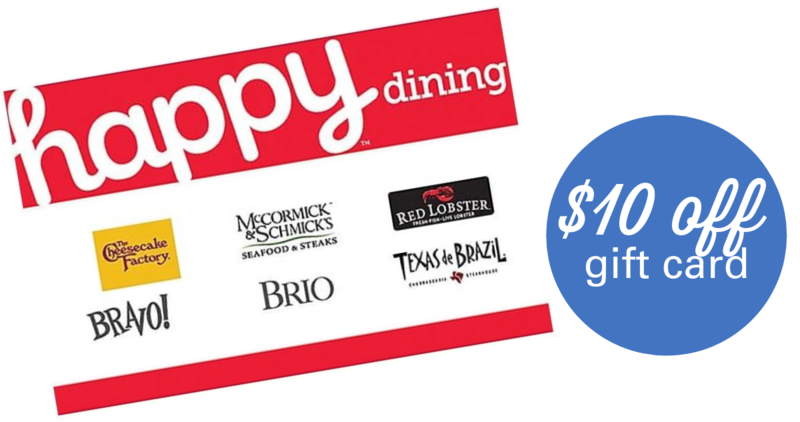 Right now, Staples is offering a $50 Happy Dining Gift Card for just $40. This can be used at Red Lobster, The Cheesecake Factory, and more! This is great to save money on a date night or would make a nice gift for someone this Christmas. This offer ends tomorrow, 12/22. See more great dinning deals!